I meet with my writers’ group once a month; we share our writing, critique each other, laugh, eat, and love being together. We schedule and coordinate our monthly gatherings using a Facebook group where I’ve been dubbed honorary President. (It’s because I have computer skillz, yo.) 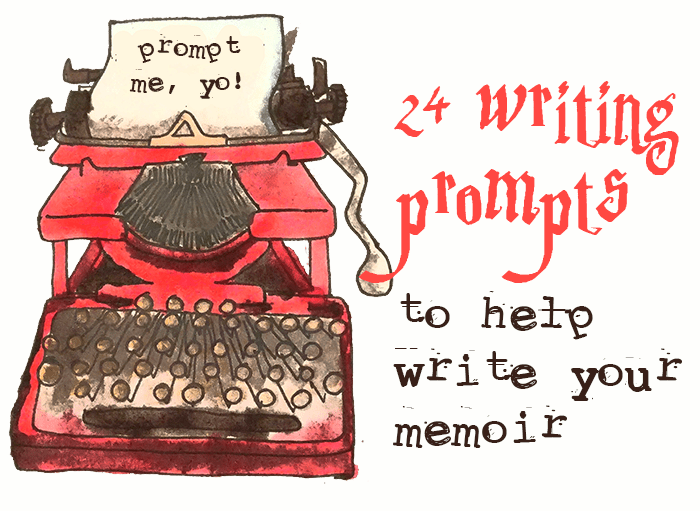 For each month, I include some random writing prompts with the invite, and you know what? I just realized I now have a decent list of these because we’ve been meeting for several years now. Here you go, enjoy! ← How to rock at good content writing – tips from this freelance writer to you!